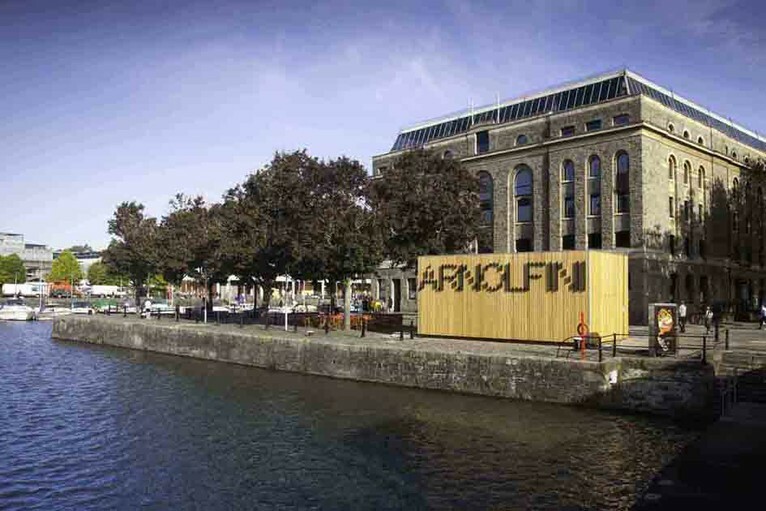 Based in Bristol and established in 1961 Arnolfini is one of Europe’s leading centres for the contemporary arts. It presents innovative, experimental work in the visual arts, performance, dance, film, music and events, accompanied by a programme of learning and participation activities. Our support will enable Arnolfini to pilot a new Artist Innovation Residency to test opportunities offered by a partnership with the University of the West of England and other businesses, social enterprises and technology companies. Assemble, a London-based Turner Prize winning collective working across art, architecture and design, will be in residence for six months to explore ideas for new artistic collaborations with these cultural organisations and businesses,and engaging communities in Bristol.